VHC International Dental Medical and Lab is located in LBS Nagar HAL. The clinic has well trained doctors who are also consulting abroad in Middle East, South East Asia and Europe. 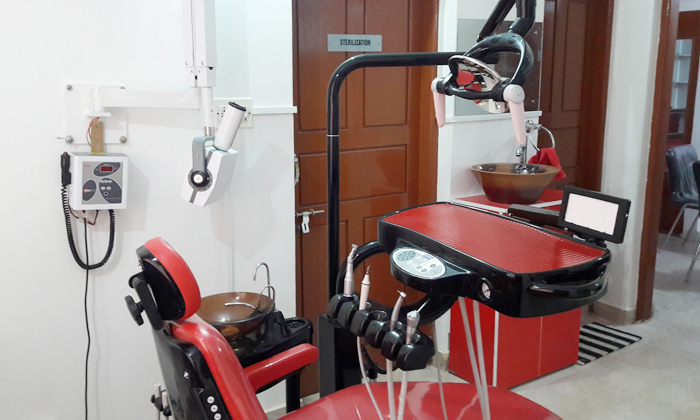 The clinic is spacious with sufficient number of dental chairs, modern imported equipments and other medical emergency facility. 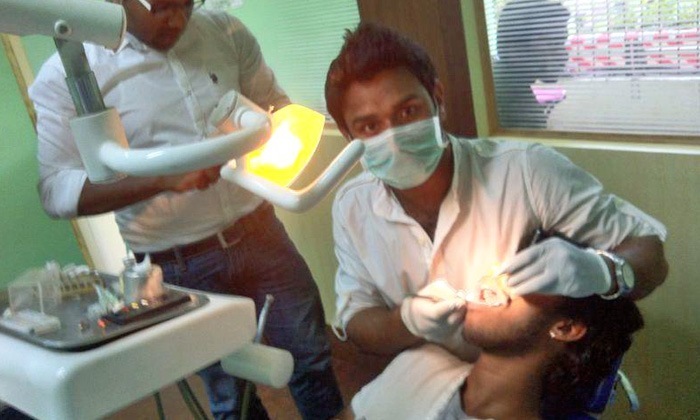 They offer a wide range of dental care services ranging from root canal treatment to cosmetic smile designing. Using only the most quality products and equipment, they believe in a hygienic environment by sterilizing all the equipment after use.